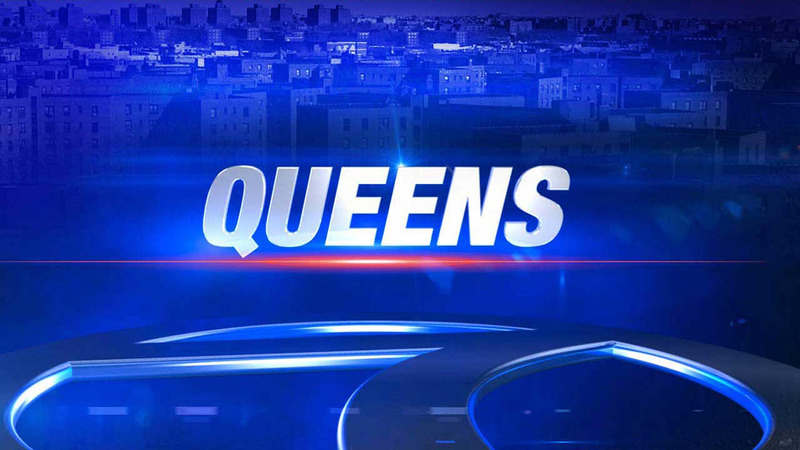 FOREST HILLS, Queens (WABC) -- A 23-year-old man was shot and wounded overnight during an altercation in a traffic jam. Police are investigating a 3:40 a.m. shooting on the Metropolitan Avenue entrance ramp to the westbound Jackie Robinson Parkway. The shooting occurred Saturday morning between two drivers who got into an argument while they were in backed-up traffic caused by a nearby accident, according to the New York City Police Department. A 23-year-old man was taken with a non-life threatening injury to Brookdale Hospital. There were no details on the shooter, police said. Police conducted a ballistics search in the area. The road was temporarily closed, but reopened during the morning. The Metropolitan Avenue ramp remained closed for the ongoing police investigation.